A man has landed in serious trouble after he reportedly slashed his stepmother’s throat. 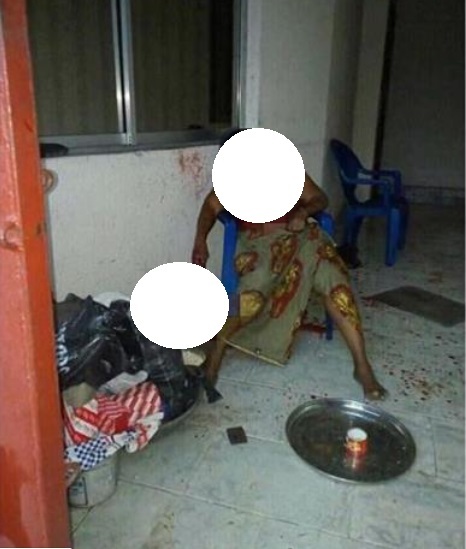 The middle-aged man has been arrested after killing his stepmother in Rivers state. He ran out for help but on returning, his stepbrother had locked the gate and wouldn’t let him in.